Are you experiencing a throbbing pain on either side of your head? Do you experience dizziness, sensitivity to light or sound, or nausea along with a headache? If you nodded along worriedly, you might be suffering from a migraine. So, you might be wondering what a migraine is and how you can treat it with simple home remedies, aren’t you? Get answers to your questions by reading this blog below. Migraines aren’t typical headaches. They are pulsating headaches which affect either or both the sides of your head. If you experience them, you know you may experience crucial pain, nausea, dizziness, and sensitivity to light and sound. When a migraine strikes, you’ll be your best to get rid of it. 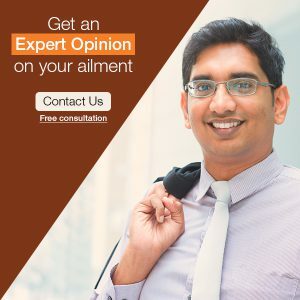 Following certain ‘home remedies’ can help you alleviate the pain and obtain a great relief from it. Learn about them below. Here are some effective home remedies which you can try and follow to relieve and prevent your migraine. Ginger is one of the effective home remedies to get relief from common migraines. It is quite effective in blocking prostaglandins, which are chemicals in our body that promote the contractions of muscles, control the inflammation of the brain’s blood vessels, and impact the hormones to help you get a relief from a migraine. Having ginger tea for a few times in a day when you are affected by a migraine can help you obtain a relief from the pain. Make sure that you drink fresh ginger tea at the onset of the episode of a migraine. Chamomile tea is another effective home remedy to obtain a relief from a migraine episode. Antispasmodic, quite soothing, and anti-inflammatory benefits of this herb help relieve your pain and discomfort. Make sure you have chamomile tea 3 to 4 times daily to prevent the unpleasant symptoms of a migraine. Peppermint is known for its outstanding anti-inflammatory properties which help in soothing your affected nerves. In addition to this, it offers you a calming and antispasmodic effect to get relief from a migraine. Sweeten your peppermint tea with honey and have it as and when needed. Also, you can massage your temples gently with a drop of peppermint essential oil to obtain a short-term relief from the excruciating pain. Appropriate intake of magnesium can help you prevent an episode of a migraine. Dark-green vegetables, nuts, and whole grains are some of the foods which contain magnesium. So, make sure you include these foods, which are rich in magnesium, in your regular diet. Even though it may not help you when you are experiencing an acute episode of a migraine, it can help you prevent its occurrence. Also Read: Why Do I Get Migraine? Practicing exercises which promote your heart pumping can be effective in preventing migraines, however, it may trigger a headache in some individuals. So, you can practice exercises with slower movements as it would be a safe alternative to prevent a headache. Some researches reveal that practicing yoga regularly can minimize the number of migraine attacks which you experience and reduces their intensity significantly when they occur. Vitamin B12 is also known as riboflavin. Several medical studies have shown that it may help you to prevent migraines. Milk, cheese, fish, and chicken are some of the foods which are rich in vitamin B12. You can also take this crucial vitamin in form of a pill, but always consult your doctor about the dosage before consuming it in a form of a pill. At times, your migraine attacks are triggered by certain foods which you eat or due to certain conditions prevailing around you. So, figure out which foods and conditions trigger your migraine pain and make your level best efforts to avoid those foods and conditions. Strong odors, bright lights or, at times, sunlight, or being present at a high altitude can also make you suffer from a migraine. Make sure you have an adequate sleep. Too little or too much sleep can trigger your migraine and lower your threshold for pain. Aim to have 7 to 8 hours of continuous sleep every night. Go to bed and wake up at the same time every day. 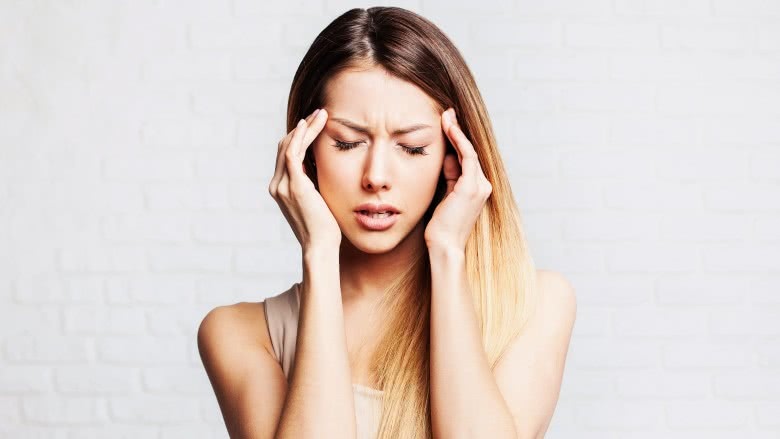 Now that you know these eight home remedies to treat the pain and discomfort resulting due to a migraine, make sure you follow them and obtain a great relief.